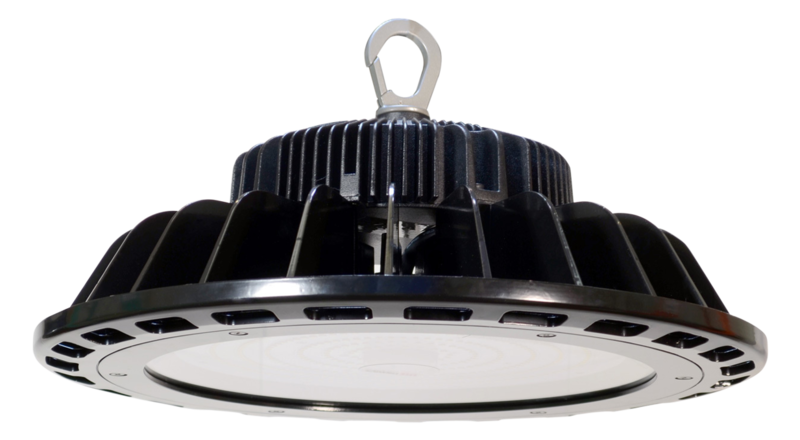 Additional benefits applicable to work lights include the fact that LED lighting offers better distribution of light for increased application efficiency, and provides functionality in both extremely hot and cold temperatures, making LED work lights ideal for both outdoor and indoor environments. LED work lights allow for instant lighting and frequent switching, as lights brighten up immediately when powered on. AmLED Technologies offers a variety of different types of work lights that are ideal for every application. The large selection of LED work light products means you or your company has the capability to receive everything you need for your employees to perform work-related duties, to enhance safety in the workplace or at work sites and to enhance visibility across all your work lighting applications. Enhance visibility with the different shapes, sizes and design flexibility options of AmLED Technologies’ work light products. Floodlights and pole lights are both effective and energy efficient and help provide sufficient LED lighting for specific work areas or lots. Smaller systems are ideal for areas such as warehouse exteriors. 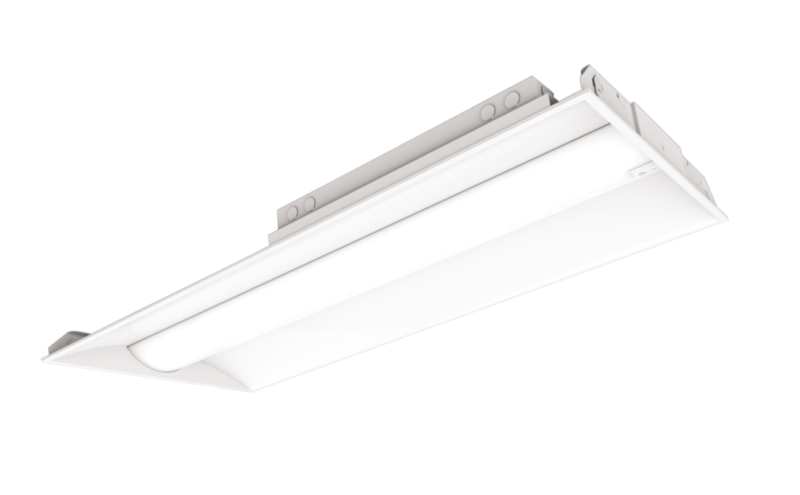 LED canopy light systems from AmLED Technologies feature sufficient lighting for a wide variety of applications. Different colors and lenses allow for customizable work light solutions that provide proper illumination virtually anywhere. LED high bay lights often illuminate the indoor warehouse environment, while other LED work lights provide maintenance free lighting for work construction equipment and work trucks. LED lights provide several health benefits, potentially resulting in fewer lost workdays, increased productivity and fewer safety hazards. 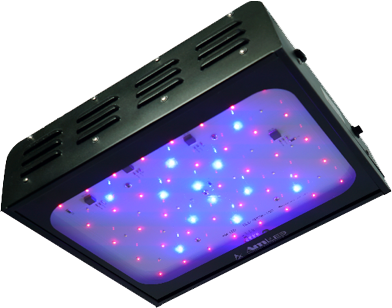 PRWeb explains that reduced flicker and hum of LED lights lessens eyestrain and reduces risk of headaches, on-the-job fatigue, and irritability. The site also points out that LED lights do not emit UV radiation and are therefore safe for close-proximity applications, an important factor for work light applications. Contact AmLED Technologies, where our experienced staff can help you select the best LED work light products for your needs.